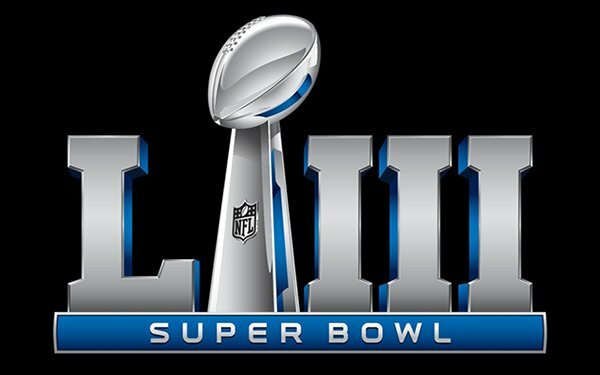 With three weeks to go to the big game, CBS says over 90% of its Super Bowl TV advertising inventory has sold, with 30-second commercial prices averaging $5.2 million -- up slightly over a year ago -- according to media-buying executives. At a Thursday press conference, Jo Ann Ross, president-chief advertising revenue officer, CBS, says there was strong demand from automotive marketers, beer/beverage marketers, movie studios and technology companies. Many of those 30-second TV commercial units will be packaged with digital TV ad inventory in the game. In addition to the CBS TV network, OTT digital platform CBS All Access will also air the Super Bowl on February 3. Last year, the game pulled in $414 million in advertising sales for NBC, which aired the game -- the second-highest advertising revenue take in its history, according to Kantar Media. Anheuser-Busch InBev and Fiat Chrysler Automotive were the top advertisers in the game, with four minutes each of advertising time. Toyota Motor was at three minutes, while Amazon was at two minutes/30 seconds. This year, regular-season NFL Football programming -- across all ad-supported networks -- pulled in $3.91 billion in national and regional advertising, according to iSpot.tv. That's 4% higher than a year ago, when it was $3.75 billion.